Many fund managers have quietly been raising their cash positions. In their latest reporting periods, according to Morningstar, the average equity mutual fund held 9.7 percent in cash, up from 8.8 percent in the previous three-month period. Global markets currently being fully valued. The argument of a full- or over-valuation of stocks backfires when applied to the existing equity holdings of a fund: If at present the manager does not want to use the surplus cash to add to these positions, this implies that they have a limited appreciation potential, are fully valued or even over-valued. With that diminished reward-to-risk ratio, the fund should sell these equity holdings and increase its cash position even further. The other arguments hinge on an assumption that a major market downturn is imminent and will have a significant magnitude, which justifies a high cash position. This leads to market timing, at which, statistically, most managers fail. Meanwhile, such funds do not realize their full potential in a rising market. Investors end up paying the price both ways. As Alpholio™ stated in previous posts, the decision about the percentage of cash should really be left to the investor at the portfolio level rather than to a manager of each mutual fund. Otherwise, the investor is forced to constantly monitor cash positions in funds and make offsetting portfolio adjustments to stay on the overall asset allocation track. Alpholio™ helps with that by providing a visibility into the equivalent exchange-traded product (ETP) positions of a fund in between its periodic regulatory filings. Freeman, 60 years old, has compiled superb long-term numbers. Since the fund’s inception in October 1983—when he launched it with his mentor and friend, Eliot Fried—the fund has averaged an annual return of 12.1%, versus 10.7% for the S&P 500. It has also beaten the S&P based on one-, three-, five-, 10- and 20-year returns, a testament to its consistency. There have been some volatile stretches, however, such as in 2008, when the fund lost 42%, trailing the Standard & Poor’s 500 index by 5.4 percentage points. Since, as its name suggests, the fund pursues a growth strategy, it may not be appropriate to compare its returns to those of a large-cap blend index. Figures from Morningstar indicate that in the past 15 years the fund’s beta vs. the S&P 500® total return index ranged from 1.11 to 1.24 and its volatility was higher than that of the index as well. So, the fund’s performance may not be as good on a risk-adjusted basis. The chart shows that the fund started to underperform on a risk-adjusted basis long before the onset of the financial crisis. Since 2008, the cumulative RealAlpha™ for the fund has been largely flat. With about 48% of holdings in stocks with market capitalization below $25B and a tilt toward growth, the fund hardly falls into a pure large-cap blend category. 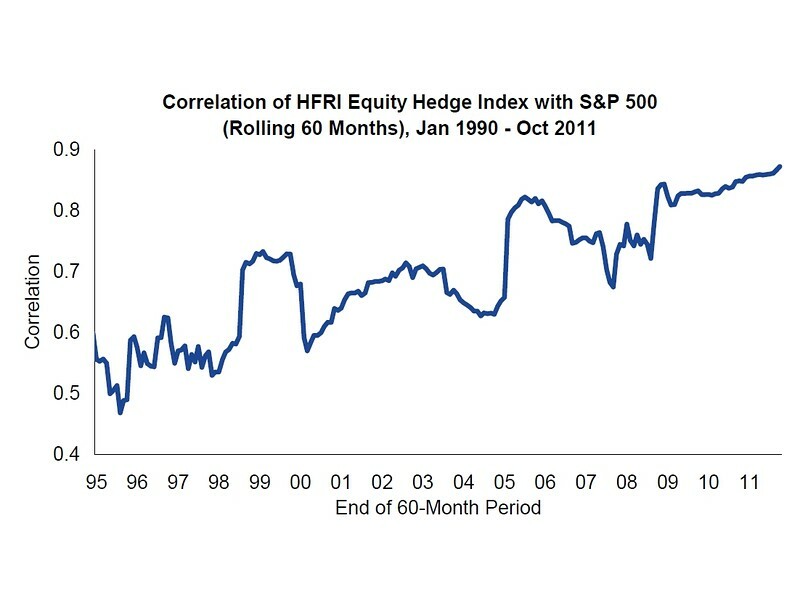 Therefore, comparing the fund’s returns to those of the S&P 500® index is misleading. The Alpholio™ analysis demonstrates that the fund’s performance on a truly risk-adjusted basis in the past eight years has been unimpressive. Just as past performance of an investment is not a guarantee of future outcomes, a long management tenure is no guarantee of outstanding results, especially when a proper benchmark is used. An article in The New York Times points out that actively-managed exchange-traded funds (ETFs) have not become hugely popular in over five years since they were first introduced. For this group of ETFs, the asset-weighted expense ratio is smaller than the average expense ratio. This is largely caused by relatively low expense ratios of the three largest ETFs that invest in bonds and hold approx. 71% of the group’s assets. In contrast, currently there are about 636 passive ETFs, each with assets of at least $100M totaling about $1.53T. The asset-weighted expense ratio of these ETFs is 0.29% and the average expense ratio is 0.49%. Active ETFs still have less than half of expense ratios of actively-managed mutual funds. This is because ETF shares are mostly traded among investors, and not between investors and the issuer, which decreases operating costs. A major obstacle for managers of active ETFs is the requirement to publish fund holdings daily, which can enable other parties to front-run or shadow (emulate) their portfolios. This is especially a problem for those ETFs that are clones of actively-managed equity mutual funds. Several issuers are currently seeking regulatory approval for a quarterly reporting of portfolio holdings by active ETFs, same as for traditional mutual funds. The industry has also devised patented workarounds, incl. the publication of indicative values every 15 seconds together with the stated benchmark for the ETF, and using blind trusts for authorized participants to preserve tax efficiency. If the SEC approves such “non-transparent” active ETFs, the number and assets of these products will likely rise. Alpholio™ can effectively analyze active ETFs regardless of the frequency of holding disclosure, applying the same return-based methodology as for traditional mutual funds. In addition, Alpholio™ can also include active ETFs in reference portfolios for mutual funds if that improves the accuracy of fund analyses. Currently, Morningstar tracks 33 low-volatility mutual funds with $7.23 billion in assets, at least six of which were launched this year. But assets in low-volatility mutual funds still pale in comparison to those of low-volatility ETFs. Morningstar tracks 12 such ETFs with $11.26 billion in assets. Partly, that’s because ETF providers were first to market. Since the oldest of these ETFs, SPLV, has been around for only 29 months, volatility and Sharpe Ratio measures are not yet available from Morningstar or other providers that require at least three years of a fund’s history. 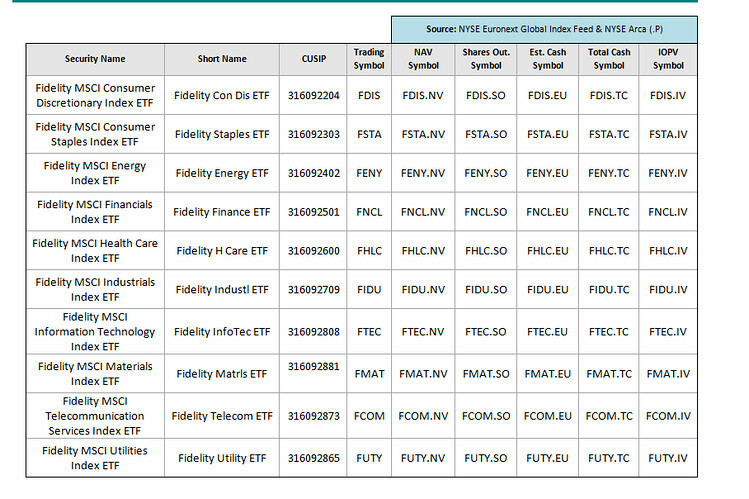 Alpholio™ published Sharpe Ratios through March 2013 for some of these ETFs in a previous post. Low-volatility strategies typically have a high allocation to utilities, healthcare and consumer staples stocks, or to “deep value” equities. One example of low-volatility mutual funds mentioned in the article is the Invesco Low Volatility Equity Yield Class A (SCAUX). The above historical performance figures from Morningstar indicate that the fund had a higher volatility (expressed as a standard deviation of returns) and underperformed the S&P 500® index, its best-fit benchmark, on a risk-adjusted basis (Sharpe Ratio) in both the three- and five-year trailing periods. In July, Invesco restructured its U.S. Quantitative Core and Global Quantitative Core funds and renamed them Invesco Low Volatility Equity Yield and Invesco Global Low Volatility Equity Yield. The change was made to respond to investors’ growing demand for income with the potential for downside protection, says Donna Wilson, the firm’s director of portfolio management. It is uncertain whether the recent restructuring of the fund will result in different results going forward.